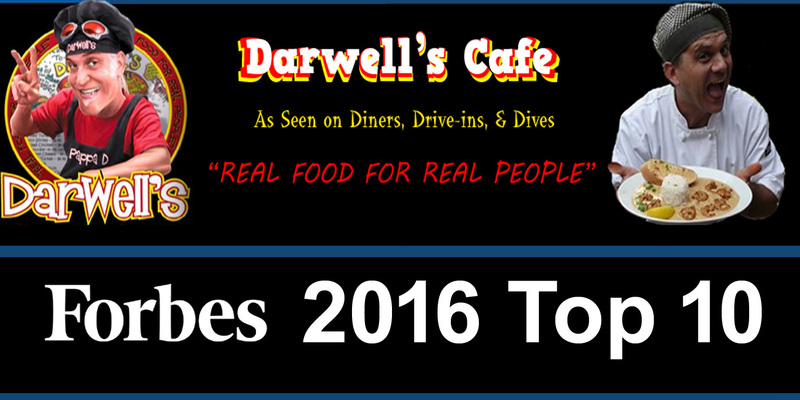 Darwell's Cafe 127 E. 1st St. Long Beach MS 39560 (228) 868-8946. Real Food For Real People. 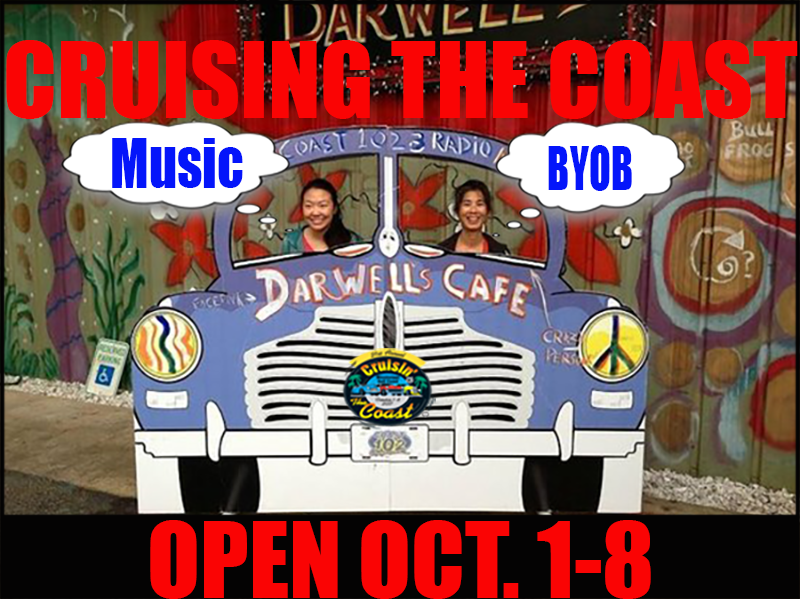 Entertainment Nightly, (Sunday Gospel), BYOB, & enjoy the best food, service, and entertainment the Gulf Coast has to offer. Heck! Anywhere!! 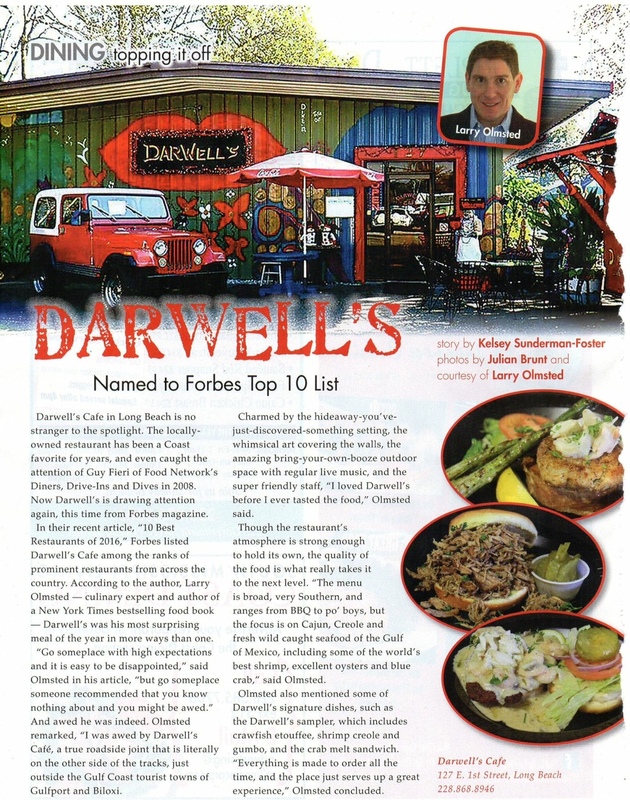 Darwell's Cafe: Forbes Magazine 2016 Top 10 Restaurant, Featured on Guy Fieri's DDD Show (Papa D Most Memorable Character), Top 10 in Conde' Nast Traveler and the list goes on.. Gumbo, Crawfish Etouffee, Shrimp Creole, Jambalaya, Crab Melt Sandwich, Famous Craw Daddy Burger and much more! 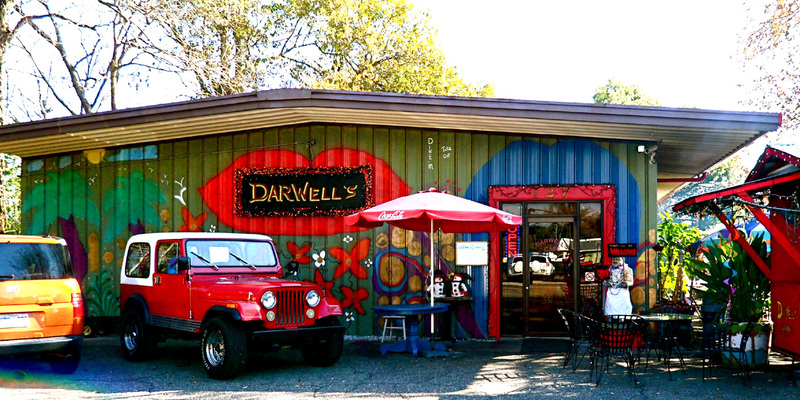 Explore the site and experience Darwell's Cafe. 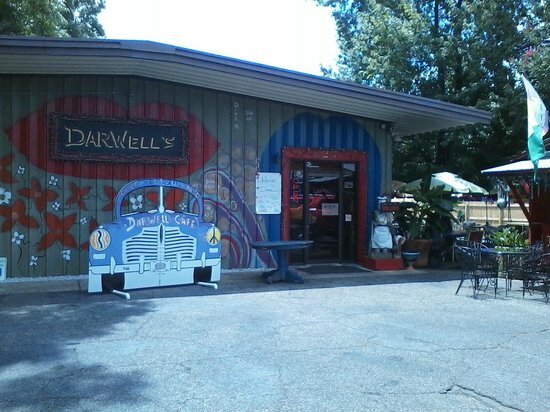 Darwell's Too located at 3405 Old Brandon Rd. Pearl MS. 39208 (769) 235-6722. Real Food For Your Family Too-Go! 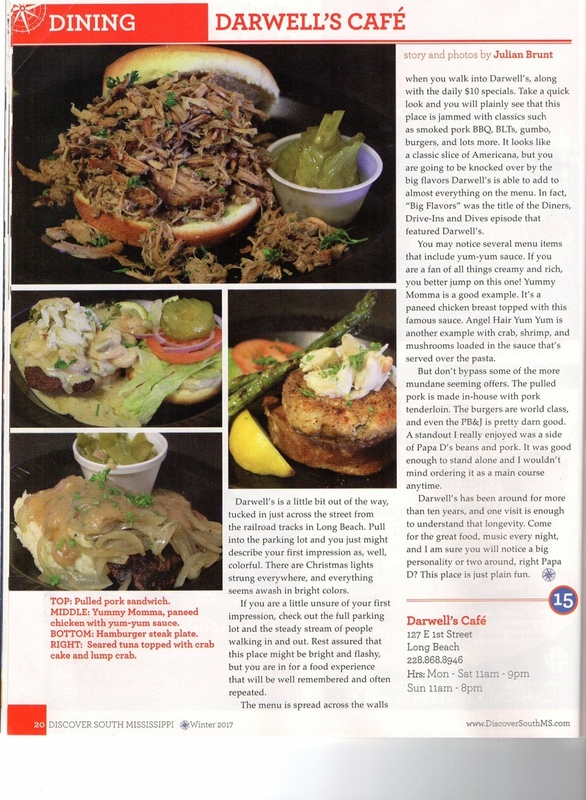 Many of the famous items available on a too go basis. Walk-in or Drive thru! 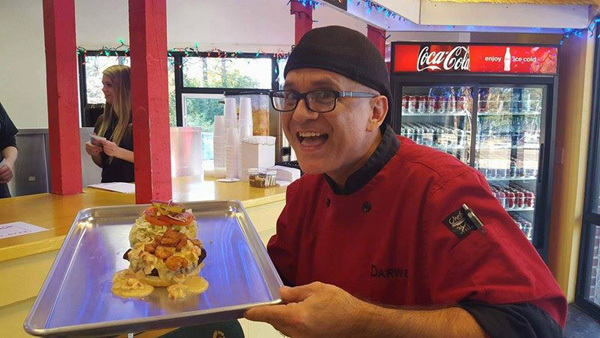 Meet Chef Darwell. 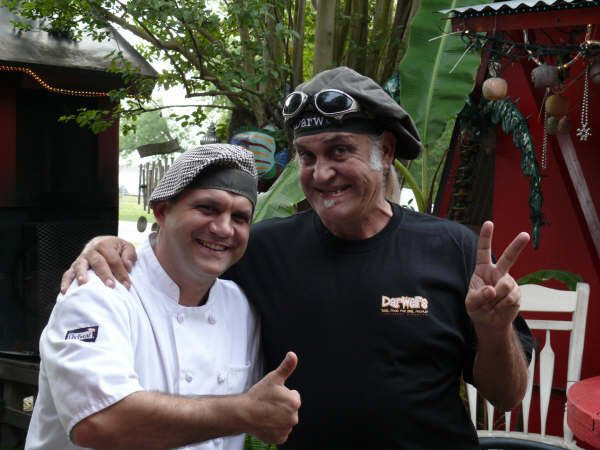 Grab a Netty Sweet!